Reface Quality. Not just great to look at, Reface only use the very highest quality materials, fully tested to stand the test of time. 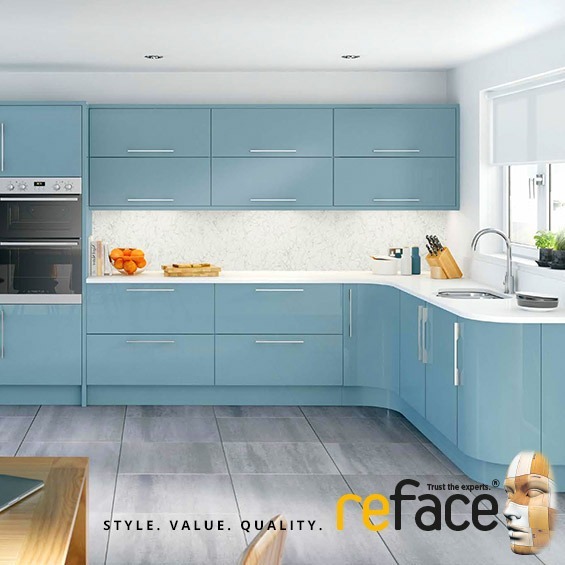 We only use industry–leading materials in our kitchens, bedrooms and home offices so you can be assured that anything you buy from Reface will last the course. 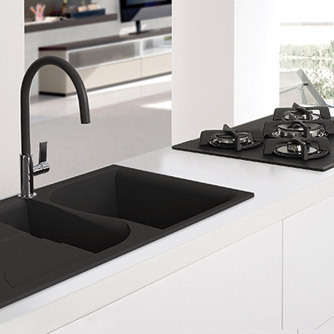 We know our designs have to look great, but also that they have to perform perfectly throughout lifetime of heavy use. Our door and drawer mechanisms are super tough and have been tested in the most rigorous conditions to ensure that the work as good as they look for many years to come. The door finishes themselves are extremely hard wearing, scratch-resistent 18mm super-stable particleboard and our smooth, silent drawer runners close effortlessly with a satisfyingly smooth action, yet are extremely strong and long lasting. Putting top quality materials together with our first class fitting service and you’ll appreciate why we say that at Reface, second best is never good enough.